Have a look around our new website in search for our Santa Louie! If you find him please ONLY email us or private message us on Facebook telling us where. 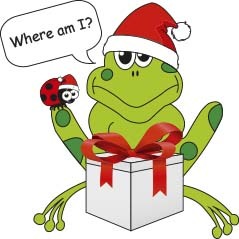 We will be pulling two names out of a hat on Friday 7th December, the winners will receive their very own Baby Louie.